Payroll involves handling the payment or salary related affairs of the employees working in an organization. Payroll includes generating salary reports of employees, managing leaves and attendance, tax calculation etc. Outsourcing Payroll is much more effective, flexible and less time consuming instead of doing it in-house. 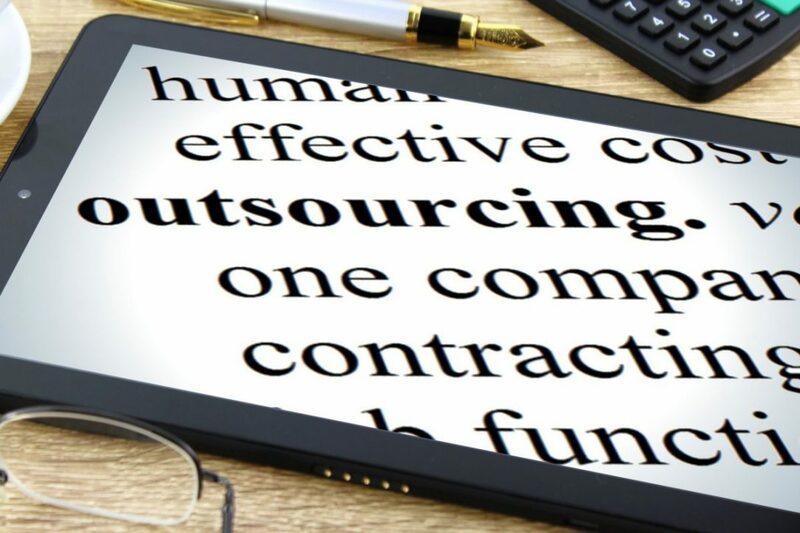 Payroll Outsourcing companies tend to make the process completely reliable, efficient and cost-effective with the integration of technology to provide end to end payroll processing. Outsourcing payroll saves costs for the organization. In-house payroll involves hiring, training the employees as well as retaining them, which is quite expensive. You get access to the professional services for the end to end payroll processing system. You don’t need to invest in the latest technologies as it will be taken care of by the payroll companies. You don’t have to worry about the complex calculation as it will be handled by the advanced payroll software used by the payroll processing companies. Now let’s look at the role of technology in Payroll operations. Organizations are utilizing the power of social media to leverage information about the workforce thus enabling social recruitment, employee engagement, collaboration and increasing knowledge base of the employees. If you think about various outsourcing options, HR on cloud is one among them provided by many payroll process outsourcing companies. While only a few organization opt for an in-house model, HR on cloud is preferable for small or medium-sized organization as it provides flexibility in terms of operation and it is cost- effective. Predictive modelling techniques are used to determine the attrition, retention, succession and performance plans of the employees. Technology enables effective communication of HR procedures and policies to the employees thus creating transparency between the employees and an organization. Transparency is a key to the long-term success of an organization. Integration of technology with the HR can go a long way to make the most of the workforce. Technology plays an important role when it comes to payroll processing and management. It is necessary for an organization to provide accurate details including personal and financial data of its employees to the outsourcing company to facilitate smooth operation of the payroll process. Here, technology has immense power to cater to the data storage needs of the company and integrating it with the payroll processing organization for efficient results. Open source data storage tools and cloud storage facilitates bulk storage of data and can be used for the mass storage requirement of the employee data. Payroll Related Issues and an Effective Solution. Organizations face challenges when it comes to communication about payroll related policies and procedures to the employees. The traditional way of communication was an ineffective and time-consuming process. A web-based solution is devised which takes care of all the payroll processing needs of an organization. With the help of this web-based self -service portal with the interactive and user-friendly interface, employees can access their salary slip as well as the tax details easily. They can access this through a user-friendly mobile app too. Not only for the employees, it is also an effective tool for the administrator to coordinate and manage HR related activities.